Each course is broken down into lessons, each consisting of a reading assignment, a video lesson, a review session (for some courses), and a quiz that must be passed with at least an 80% before you are able to advance to the next lesson. After the completion of an entire course, you will receive a certificate of completion. While these courses do not earn you any official college credit, the interactive nature will increase your learning retention of the subject matter and will save you the time (and cost) of having to read a lot of books to get the information. Because of the additional time, cost, and effort that go into creating these courses, they are currently only available to Silver, Gold, and Platinum level members. Thank you for your understanding with this. 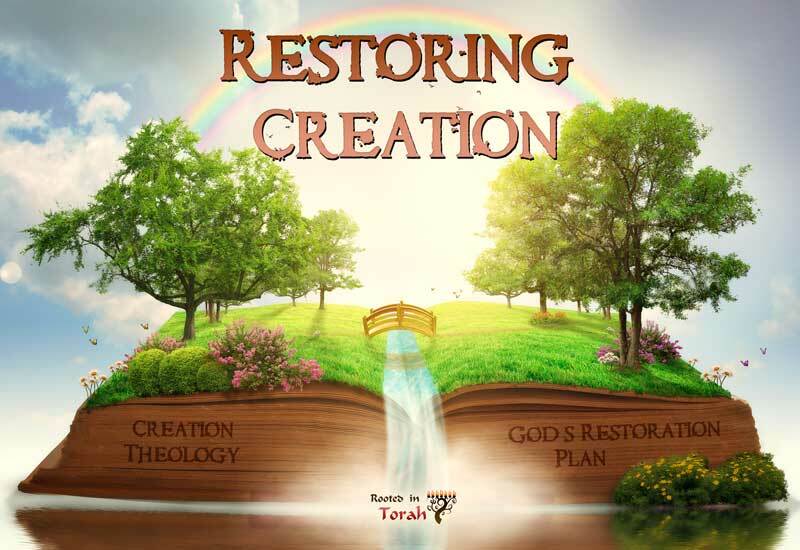 Creation is a theme that runs from Genesis to Revelation; it permeates every book of the Scripture. In this course, we will begin by investigating the concept of creation in the cognitive environment of ancient Israel and her neighbors. This will provide us with a base understanding for why such language is used and why we will find frequent quotation and allusion to the mandate given to Adam and Eve in the Garden, "be fruitful and multiply, fill the earth and subdue it." 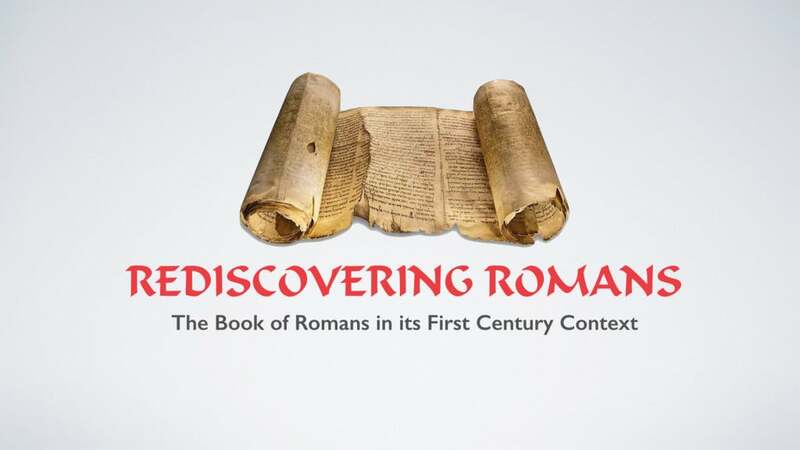 Join in this lengthy course where we will investigate the historical background and culture of the first century world to discover how the original audience who received Paul's letter to the Roman congregation would have understood the letter. 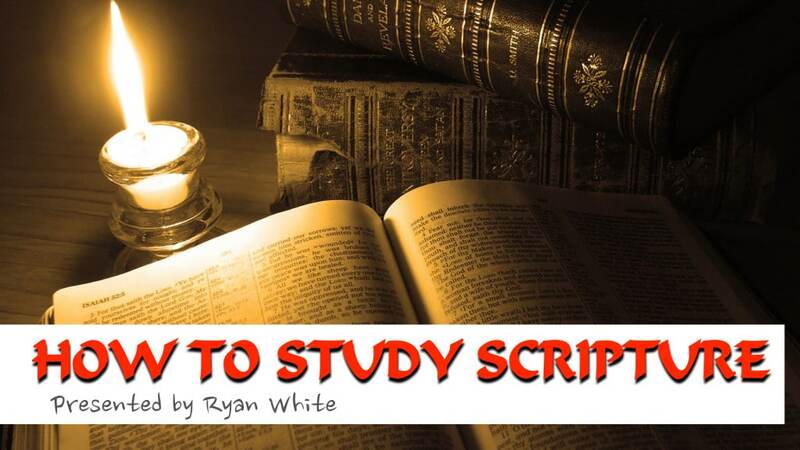 We will begin with investigating the Greco-Roman world, the Judean world, and the historical events just prior to Paul's writing and then will analyze the letter section by section to gain a complete understanding of Romans. 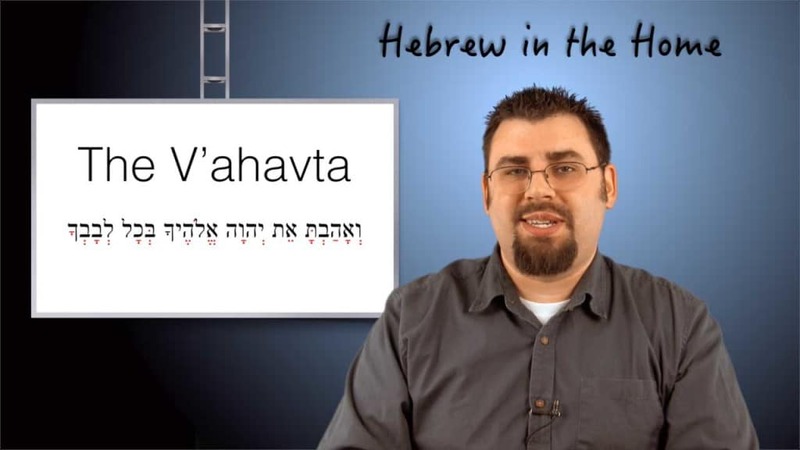 Want to learn how to read and translate Biblical Hebrew? This course is for you! In this course you will go chapter by chapter through a Hebrew Grammar textbook and learn the same information as you would find in any Seminary Hebrew language course. Ever wanted to learn more about the Temple and its service? Wonder why God commanded that animals be sacrificed on certain occasions? 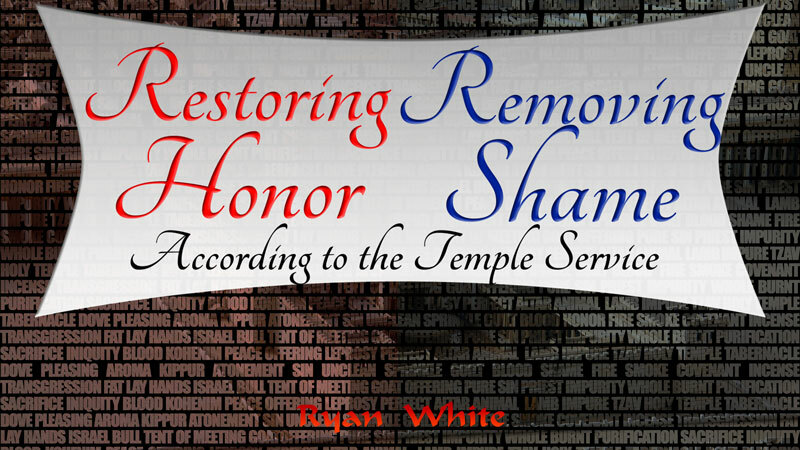 This course will discuss the honor &amp; shame aspects of the Temple and will serve as a prerequisite introduction into a much deeper study on the book of Leviticus. How many times have you wanted to understand your Scriptures in context but realize that nobody has ever taught you the proper method for researching Scripture in a manner that will help ensure that you come to an understanding that is within the <strong>context</strong> of Scripture? Not only will you gain understanding of proper study techniques for your own studies, but you will be able to analyze other people's research to determine if their conclusions are factual or faulty.